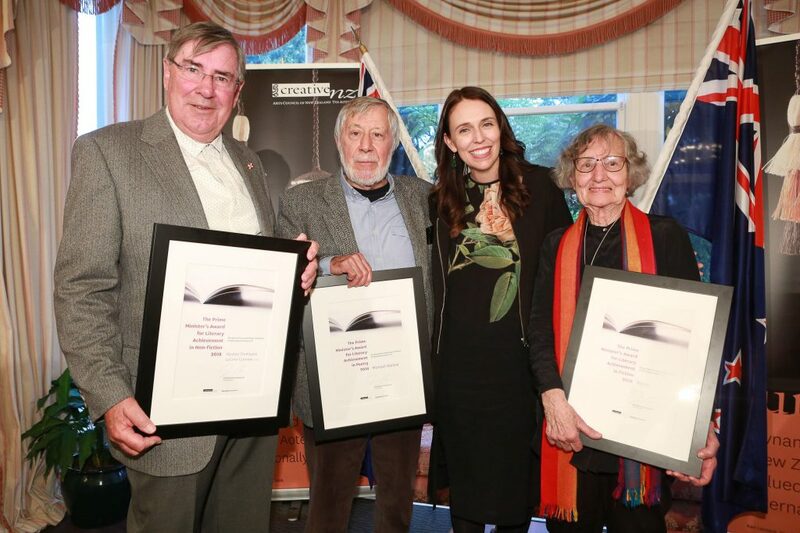 Feminist and working-class stories, poetry as song, and a deeper understanding of New Zealand art – these are just some of the frontiers explored by this year’s winners of the Prime Minister’s Awards for Literary Achievement. They are beloved Māori dramatist and fiction writer Renée, revered critic, curator and poet Wystan Curnow and admired poet, publisher and librettist Michael Harlow. Each has been awarded $60,000 in recognition of their outstanding contribution to New Zealand literature. Renée will be honoured for fiction, Wystan Curnow for non-fiction, and Michael Harlow for poetry. “Our warmest congratulations to Renée, Wystan and Michael,” says Arts Council Chair Michael Moynahan. The awards were presented at a ceremony at Premier House in Wellington on Monday 15 October. The Prime Minister’s Awards for Literary Achievement were established in 2003. 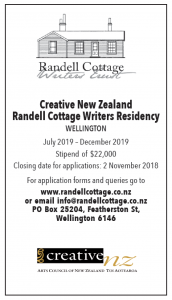 Every year New Zealanders are invited to nominate their choice of a writer who has made a significant contribution to New Zealand literature in the genres of non-fiction, poetry and fiction. 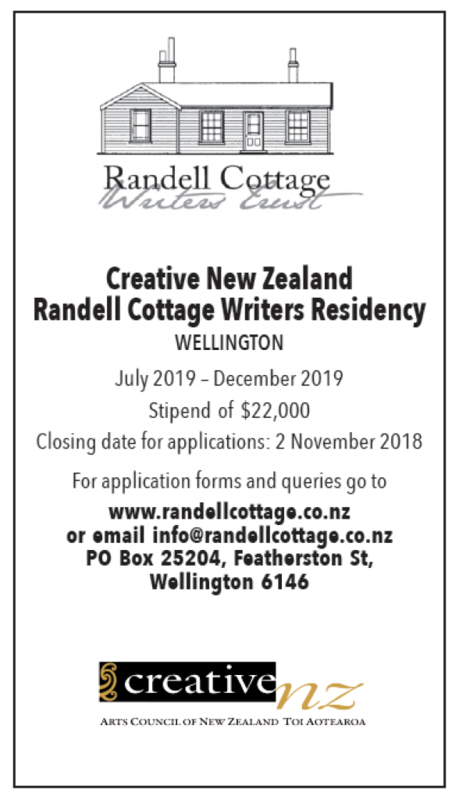 New Zealand writers are also able to nominate themselves for these awards.